What's on in Winch this week? Weeke Walk: weekly free walks are led by volunteer walk leaders with different routes each week to keep the walks interesting and enjoyable. Anglo-Saxon saints of southern Hampshire: A lecture by Barbara Yorke, Em. Professor in Early Medieval History. Story time: Stories and simple activities to introduce parents and pre-school children to a wide range of picture books, and to help develop listening skills. Secret of the Cardboard Rocke: Join two young explorers as they blast off in a homemade rocket-ship to explore our solar system. The Life Of Trees: Winchester Science Centre – A beautiful and engaging journey into the world of trees. We are aliens: Take a fascinating, immersive journey to explore the evidence of where there could be alien life in our galaxy. Winchester Cocktail Week 2016: Across the city, cafes, bars, restaurants and shops will be getting into the swing of things by offering signature cocktails. Mini Professors ages 2-3 and 3-4: Mini Professors aims to introduce toddlers and preschool children to the wondrous world of science. Alresford County Market - the highest quality produce; free range eggs, watercress, cakes, preserves and soups. Also, hand knitting and needlework, greeting cards, prints and calendars + toys. Sip and Stitch: for anyone who wants to sip a drink while doing a bit of stitching. Wessex Speakers:a friendly group to help you find find your voice, enhance your public speaking skills and develop leadership skills. Motor Club of Alresford: Founded in 1990 for people with an interest in veteran, vintage, classic cars and motor cycles. Friars Gate Walk - weekly free walks led by volunteer walk leaders. 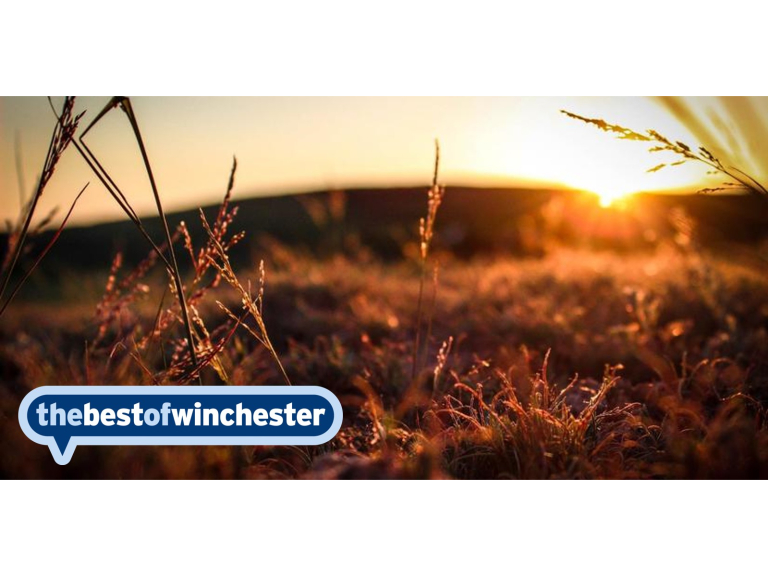 Find out more about Market towns near Winchester. Read a blog: Volunteering in Winchester is now easier than ever!